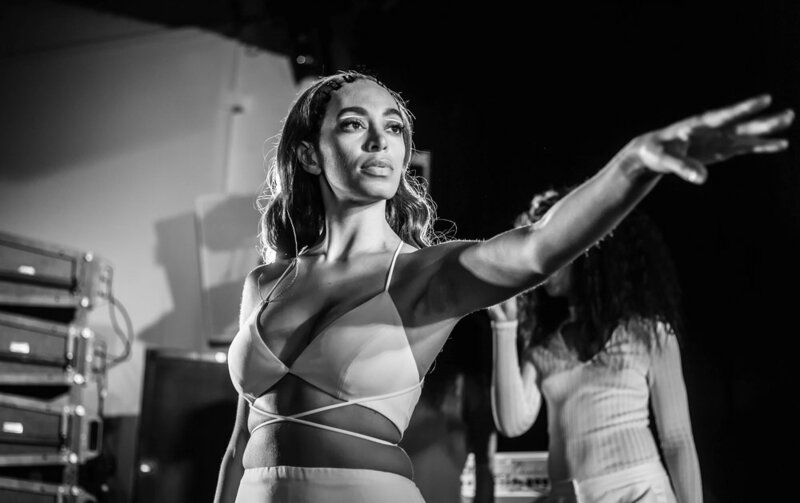 Solange Cancels Coachella Performance Amidst "Major Production Delays"
Yesterday, the official Coachella Festival team made a statement that due to “major production delays”, R&B vocalist Solange would no longer be performing at this year’s Coachella Festival. The official statement can be found below. There has been no word as to whether or not anyone will be filling Solange’s performance time slot on the schedule for the two weekends. Coachella kicks off this Friday, April 12th in Indio, California.